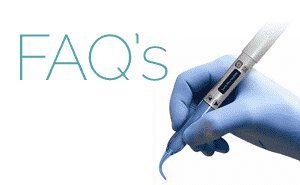 Is it time for a dental examination? Whether you have any problems with your teeth or not, dental examinations are the #1 way to make sure that little problems can be dealt with before they become big and / or painful problems. Dr. George Mighion’s approach to preventative dentistry works best when patients proactively take good care of their day-to-day oral hygiene as well as come in for two annual check-ups with dental cleanings. Don’t wait for a toothache to see your dentist. 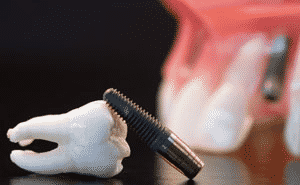 Call us today and book a dental exam in Mishawaka, IN. 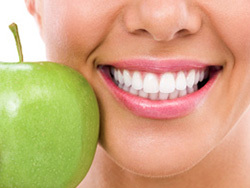 Prevention is the cornerstone of our philosophy at our Mishawaka dental office. 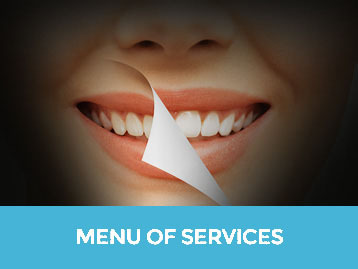 We want you to have a healthy, attractive, pain-free, and functional smile. Dr. Mighion, your dental hygienist, and the dental assistant work together to give you what you need. 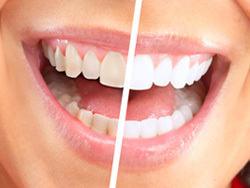 We recommend dental cleanings twice a year, along with your dental examination. If you have periodontal disease, cleanings are recommended more often. In addition to a cleaning and a dental check-up with digital x-rays to assess whether there are any cavities, we also offer oral cancer screening with painless and non-invasive OralID. Dr. Mighion and his team get great reviews for a gentle approach to dentistry. 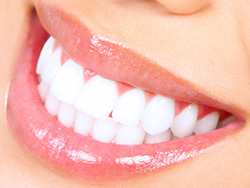 We offer no-obligation consultations to help you explore options for smile improvements leveraging the latest in modern dental technology to make every appointment count and to make every appointment a stress-free and positive experience. In addition to general / preventative dentistry, we can help you explore smile improvement options, too, with restorative and cosmetic dentistry. Please don’t hesitate to call our Mishawaka, Indiana dental office at 574.393.8663 to book an appointment.